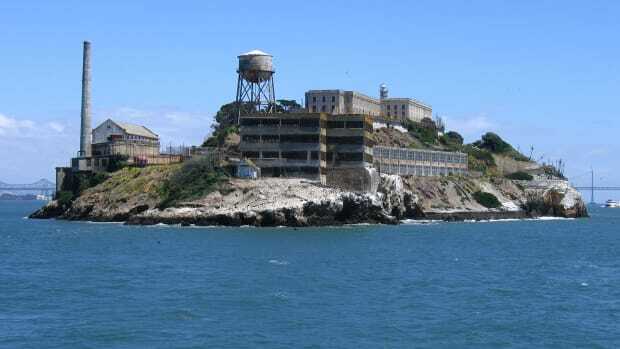 During its nearly 30 years of operation (from 1934 to 1963), the federal prison on Alcatraz Island in San Francisco Bay housed some of America’s most notorious felons, including gangsters Al “Scarface” Capone and murderer Robert Stroud, the famous “Birdman of Alcatraz.” Dubbed “the Rock,” Alcatraz was known as the nation’s most secure prison, and federal officials insist that not a single inmate ever successfully escaped from within its walls. But is this really true? 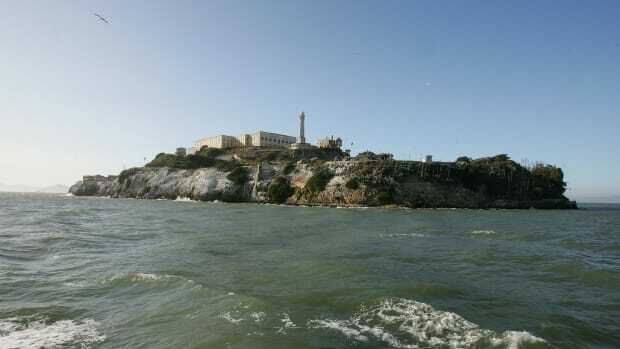 Not if you believe the real-life story behind the 1979 movie “Escape From Alcatraz,” in which Clint Eastwood plays Frank Morris, who supposedly led an escape attempt from Alcatraz in June 1962. 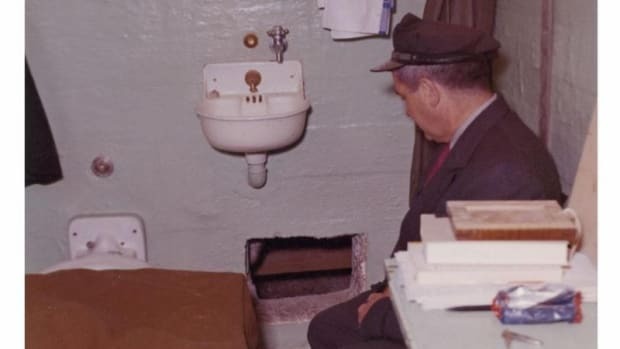 Over months of preparation, Morris and brothers John and Clarence Anglin removed the air ventilation units in their cells, replaced them with fakes and made dummies to place in their beds to avoid tipping off guards. On the night of June 11, they slipped out through the vents and made it outside, then set off across San Francisco Bay on inflatable rafts fashioned from raincoats. They were never seen again, prompting claims that they were the only successful escapees in Alcatraz history. But pieces of a makeshift life vest and a bundle of letters wrapped in rubber were later found, suggesting that the men may have drowned amid the stiff currents and freezing waters of San Francisco Bay. 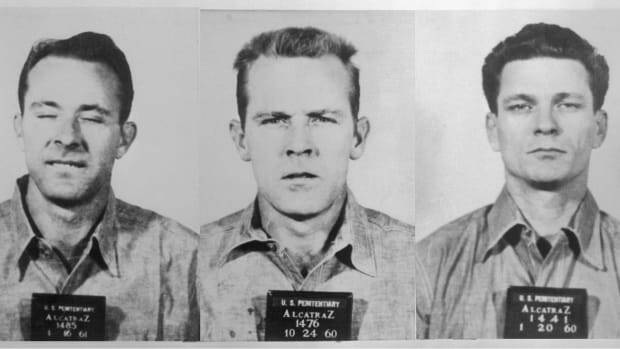 In all, 36 men made a total of 14 escape attempts during Alcatraz’s history. 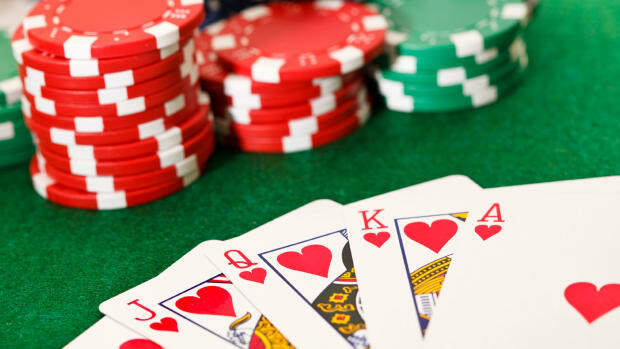 Of these, 23 were caught, six were shot and killed during their escape and two drowned. The remaining five (including Morris and the Anglins) went missing and were presumed drowned. The prison closed in March 1963 after operations became too expensive to continue, and the Rock is now part of the National Parks System.